Trainer Peter Snowden cut a relieved figure after the win of Zavance at Warwick Farm on Monday. Snowden, who trains in partnership with his son Paul, is accustomed to the pressure of preparing horses for a wide variety of clientele but admitted to a different kind of pressure when saddling up Zavance for his wife Mrs Lyn Snowden. “I was feeling it today. When your training for your wife it’s very difficult,” Snowden told Sky Racing in jest. 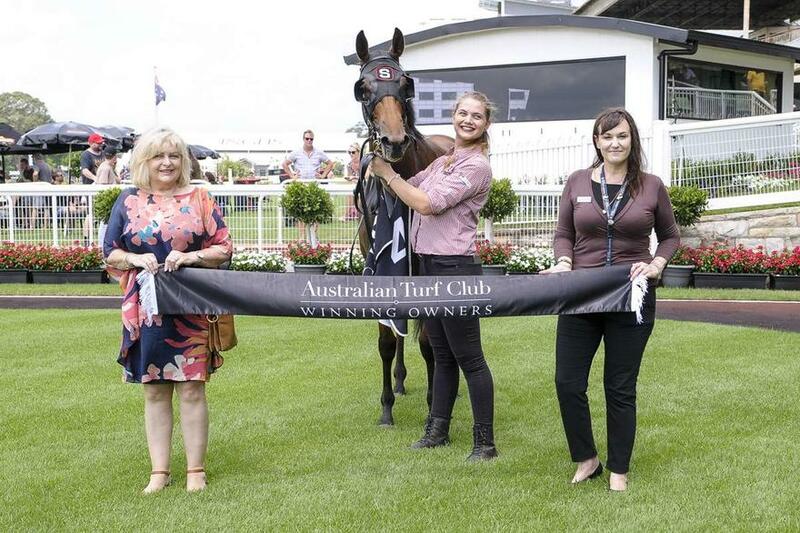 Under the urgings of Travis Wolfgram, Zavance ($9) emerged along the rails to overhaul David Payne's Silent Explorer ($8.50) by a head in the Australian Turf Club Benchmark 64 Handicap (1600m). The Chris Waller-trained Lady Cuvee ($4) finished 1-1/4 lengths back in third while the fancied stablemate Savigne ($3.10 fav) could only manage fourth. Zavance is a half-sister to the stable’s former Group-winning sprinter Nancy, however Snowden believes Zavance has all the attributes to become a stayer. “I can’t believe this Shalimar Sky family. Nancy was out of her and I remember Guy (Walter) had a few out of her and they were all speedsters, mile tops, but this filly looked like she was going to go around again.